Ever wonder what goes into the tour your favorite band just went on and the show they just played?! Check out what the tour manager for a fantastic live band had to say about her job and the day to day aspects of touring! 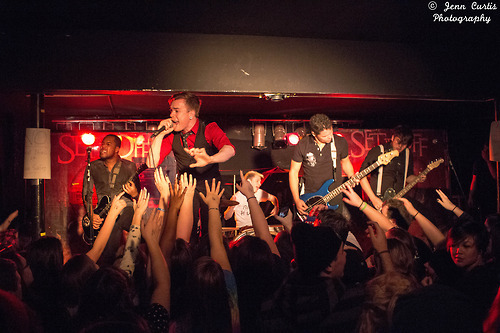 The second band to be featured as the spotlight band of the week is… Set it Off! They have really caught my attention on numerous occasions with their hard work and dedication as well as their theatric live performances. 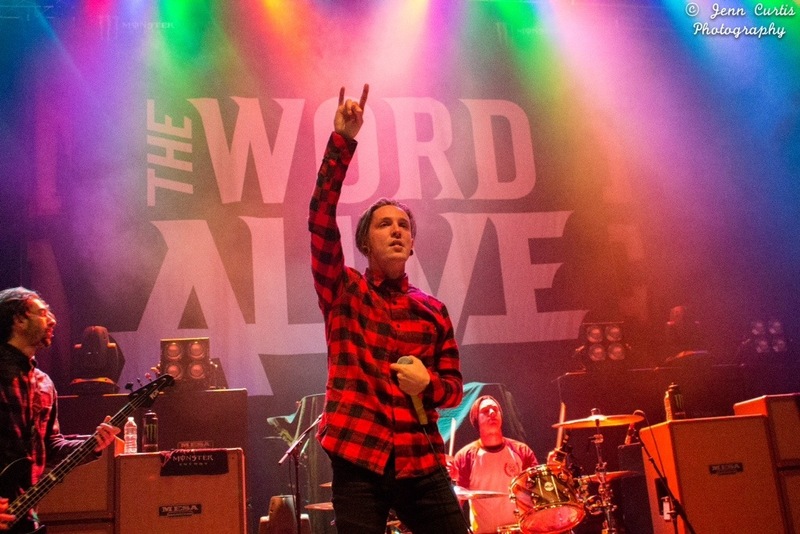 The first band to be featured as my spotlight band of the week is The Word Alive! Not only did they catch my attention with their live performance but they have given me the idea to showcase bands that do something that needs to be spoken about. I covered the unconditional tour for Make Waves where The Word Alive is touring as direct support to Memphis May Fire and it was a show I won’t soon forget! New to Edge of the Dream! There’s so many great bands out there but some just really stand out; whether it be for a new album, great live performance, or anything that really catches my attention I want to showcase a different band every week in my new “spotlight” category! A new band will be in the spotlight on Mondays when something needs to be spoken about! Check back later to see what band has been the inspiration for the new column on Edge of the Dream as they will be the first in The Spotlight !